FYP Podcast EXTRAAA - Palace lose 2-1 to Watford YET AGAIN! To lose 2-1 to Watford once is unfortunate, to lose 2-1 to Watford twice is carless, to lose 2-1 to Watford three times is a habit. 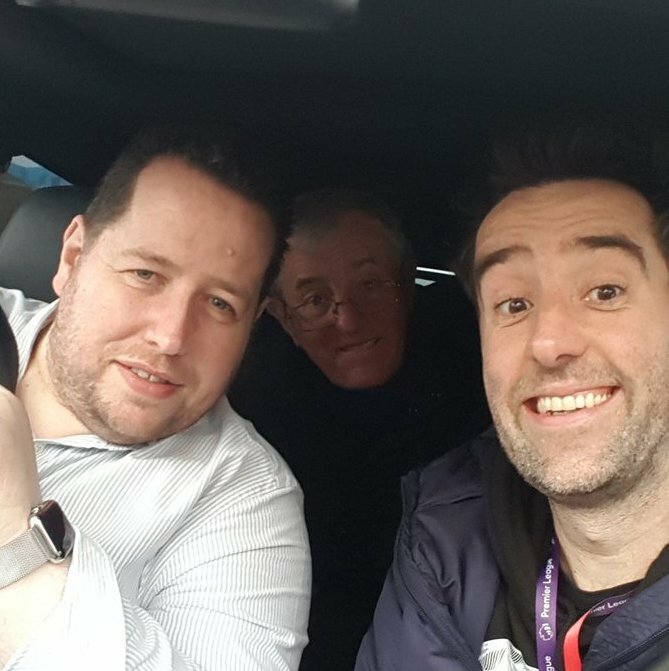 JD, Sellsy and JD Snr try to work out what went wrong for the Eagles in this FA Cup quarter-final clash at Vicarage Road. They also hear from Roy Hodgson's post-match press conference at Vicarage Road.